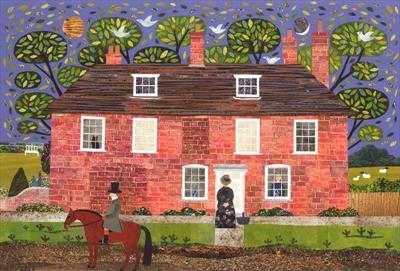 Jane Austen's home in Hampshire. Callers could be a welcome or irritating interuption to the novel in hand. Available as a giclee print.